The top 20 cryptocurrencies were seen having moderate losses on Sun Jan 13 in the 24 hours at press time. 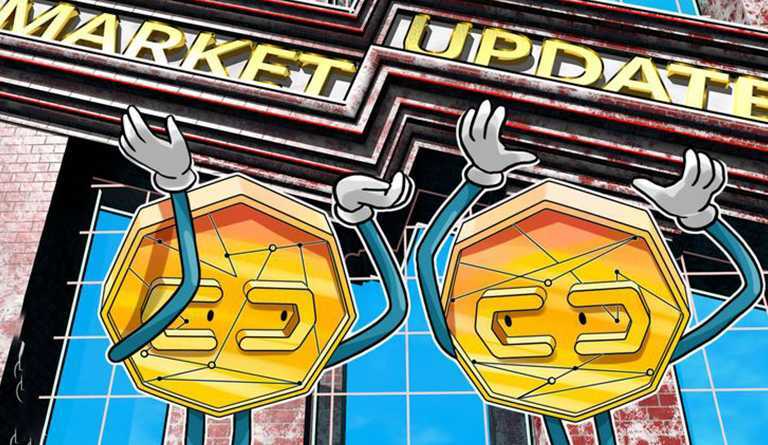 While the Bitcoin(BTC) price has again seen a low and it has fallen below $3600 according to the data provided by Coin360. 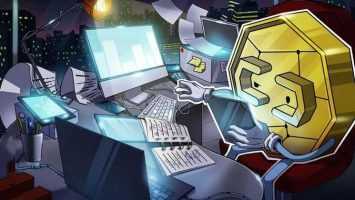 Ethereum (ETH) has also seen its value decrease over the last 24 hours by 6 percent. ETH is trading at around $118 at press time, having started the day around $127. 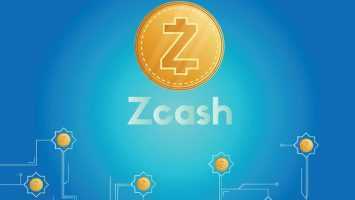 The price at which the coin started the week, its current value is significantly lower than $153. 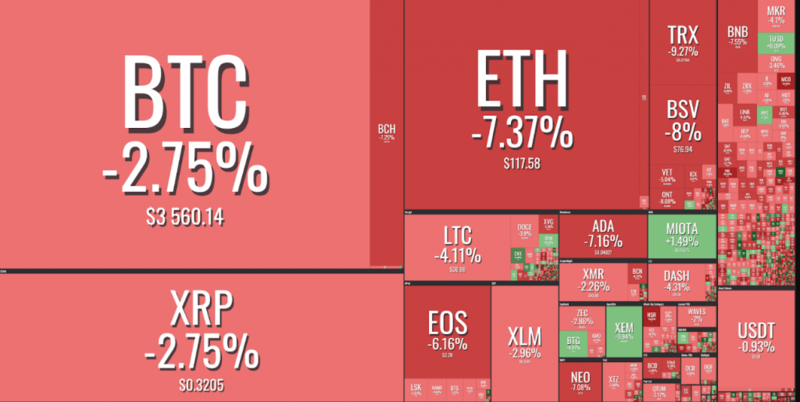 Among the top 20 cryptocurrencies, the ones experiencing the most notable losses are Bitcoin SV, which is down nearly 8 percent and Tron, which is down over 9 percent. Currently equivalent to about $119.6 billion the combined market capitalization of all cryptocurrencies is lower than $132.3 billion, the reported value one week ago. After the recorded intra-week high of $138.7 billion reported on Jan. 6, the current value is lower. The leading online news Cointelegraph reported recently that Google (Alphabet Inc.) has reportedly it’s advertising platform Google Ads has blacklisted keywords mentioning Ethereum (ETH) on it.